Looking for Loreto real estate can be both fun and daunting. 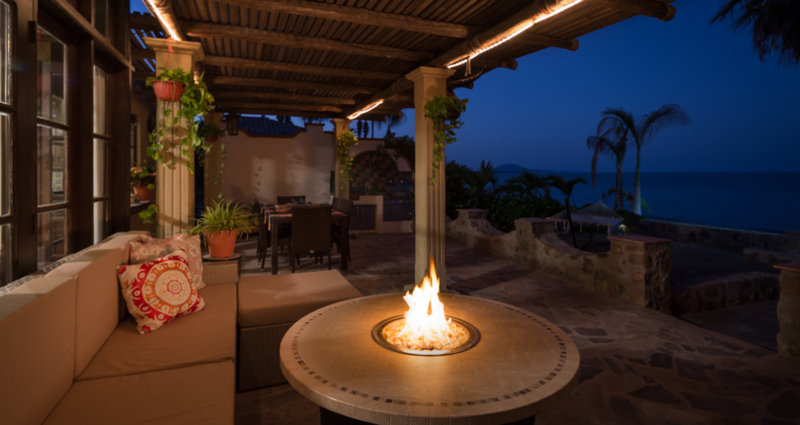 Are you thinking of buying a home in Loreto, Mexico? If so, you’ve made an great choice! 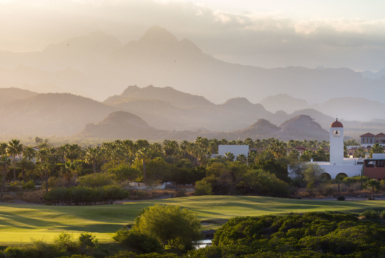 Loreto, a beautiful small town 300 miles north of Los Cabos, is one of Mexico’s best-kept secrets with its waterfront location and small town charm. Living in Loreto is a great fit for all lifestyles, from remote workers to retirees and young families, Loreto has it all: history, natural beauty, charm and affordability. 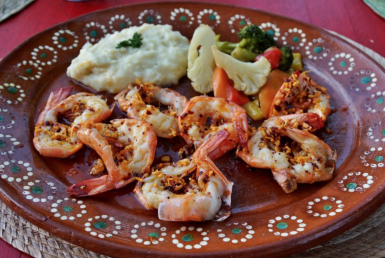 However, buying a house in Mexico does come with its own set of nuances – and learning what those are before you get your heart set on the perfect Loreto home will save you from unexpected surprises. Be sure you get title insurance from an American Company. You may be told by sellers and agents that you don’t need it, but that is not true; you cannot buy a home in Mexico without title insurance. American companies that offer title insurance in Mexico include First American and Stewart Title. 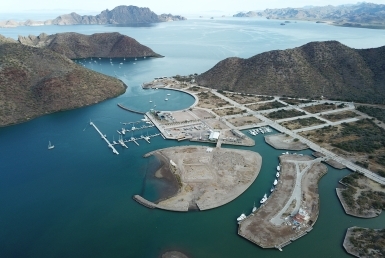 Foreign buyers are subject to “restricted zones.” The restricted zone encompasses all land located within 100 kilometers (about 62 miles) of any Mexican border, and within 50 kilometers (about 31 miles) of any Mexican coastline… so Loreto is considered a restricted zone. However, foreign buyers can still purchase in these areas through a “fideicomiso,” which serves as a sort of real estate trust. The bank acts as trustee, buys the property for the foreigner, known as the “trust beneficiary,” who retains and enjoys all the rights of ownership. The trust beneficiary is entitled to use, enjoy, rent and sell the property. Since there are no licensing requirements for realtors in Mexico, selecting the right one can be a daunting task. Outpost Realty can offer you some guidance. Contact us here. If you aren’t fluent in Spanish, be sure to get all contracts, promises, representations, and warrants in English (or have them translated). To act as a closing agent, you will need to retain a Notario Publico. A Mexican Notario Publico is vastly different from a Notary Public in that the Notario Publico is responsible for the legality of the content of the contracts, while a Notary Public only certifies the identity of the signer. The fee for this service will be around $3,500 so understanding the difference is very important. Contrary to North American real estate laws, there are is no requirement for sellers-disclosure in Mexico. Be sure you do your due diligence. Similar to CCRs, the Mexican equivalent is a document called the Regimen de Condominio. Have this document translated to ensure you properly understand your rights, obligations, and restrictions. The IRS is in Mexico is known as Hacienda and they will lien and foreclose on your property if you do not file your tax bill. Be sure you pay them on time! Now that you are armed with knowledge, check out Loreto real estate listings and begin your search today! Have questions? Contact us. We’re happy to help!